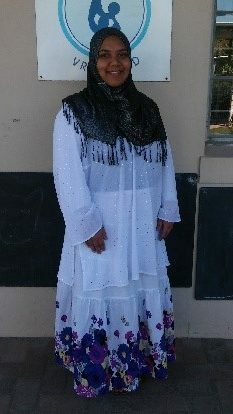 Shanaaz has a BA degree and honours in Religious Studies. In 2011, she completed her Montessori studies at ELF Montessori Teacher Training College. 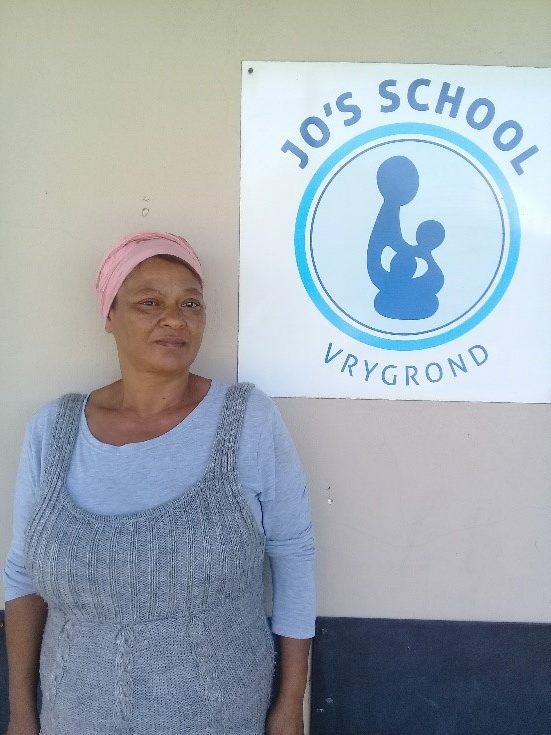 She has worked in a traditional preschool but her Montessori training brought her to Jo's school, where she feels she has had the honour of directing and learning from special children. Some of these children have had to overcome many obstacles in their young lives which prove that children are very resilient. 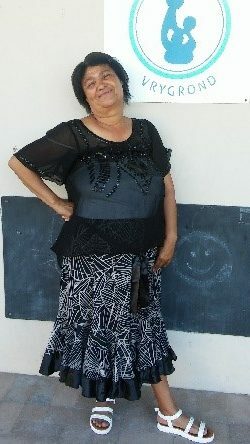 It is here where she feels we are making a real difference in the lives of many families. Shanaaz has enjoyed being apart of the growth of these beautiful individuals and to watch as they discover themselves and the world around them. 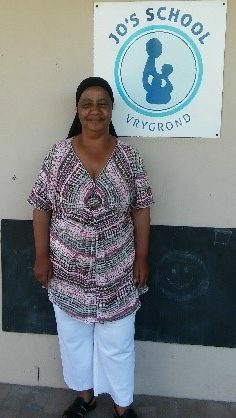 She has been a directress at Jo's school ever since completing her Montessori training and has now been promoted to the principal of Jo's school since April 2017. Whenever we've seen the kids in the most disadvantaged context truly excel, always it's been in classrooms and in whole schools where there is a clear vision of where the kids have the potential to be. Ntombesizwe holds a BA degree from UWC. 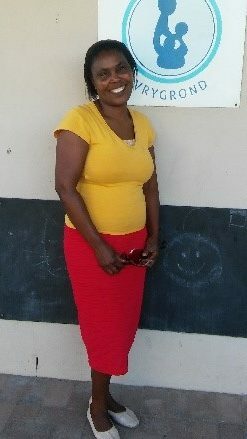 She then obtained her Montessori qualification from ELF Montessori Teacher Training College. 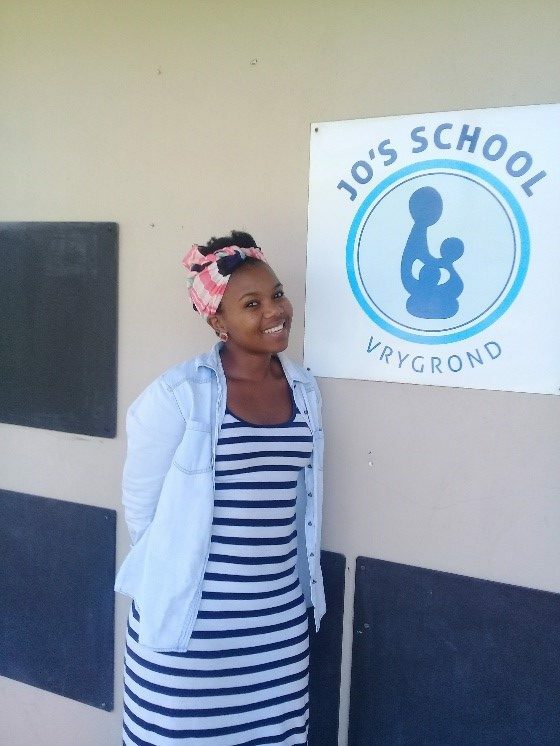 Ntombi has worked as an assistant to gain experience and is now a directress at Jo's school since January 2017. 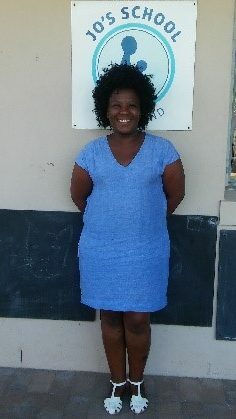 Ntombi is passionate about children and looks forward to helping them grow and learn.